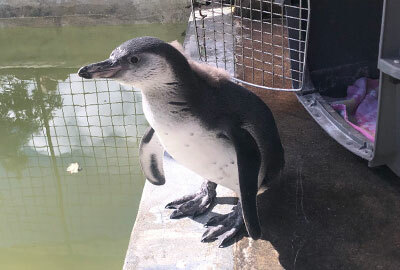 Squidge had a swimming lesson on 8th August 2018 and was an absolute natural. 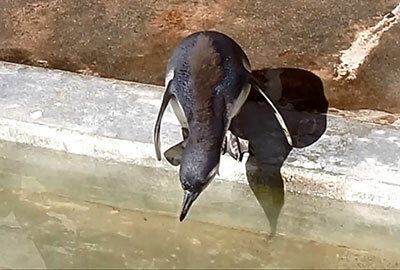 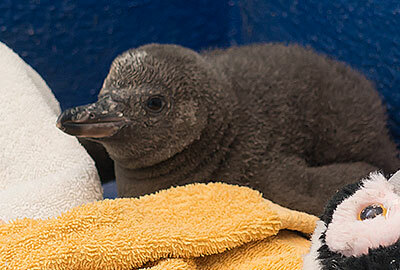 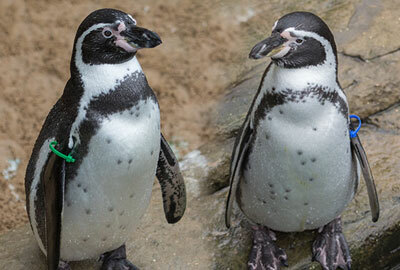 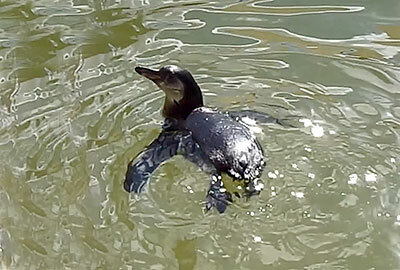 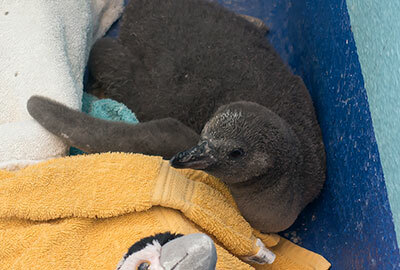 Click here to see a selection of photos of the Penguin Chick on our Fliker page. 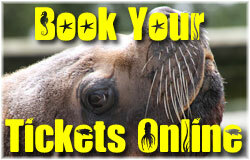 Plus you can also purchase SEA LIFE Annual Passes. 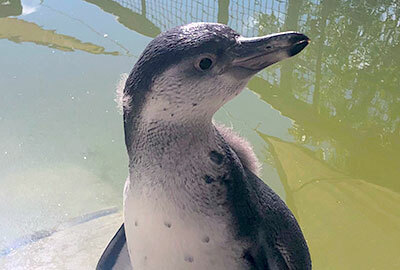 When you click here or on the button right, it will take you through to the Official Cornish Seal Sanctuary website for the Best Price Guarantee.